Only 6 2.0T SE FWD models left in stock! Internet price is for the listed vehicle only. Prices displayed do not include tax, title, license or registration fees. Dealer documentation fee of $399 not included. All available incentives from VOA applied to obtain full discount. Pictures and/or price may not reflect final vehicle build, including any dealer installed equipment installed after pictures were taken. Vehicles are subject to availability, please call us to verify. Prices subject to change. 3rd Row Seat, Heated Seats, Alloy Wheels, Turbo, Satellite Radio, Back-Up Camera. EPA 29 MPG Hwy/22 MPG City! 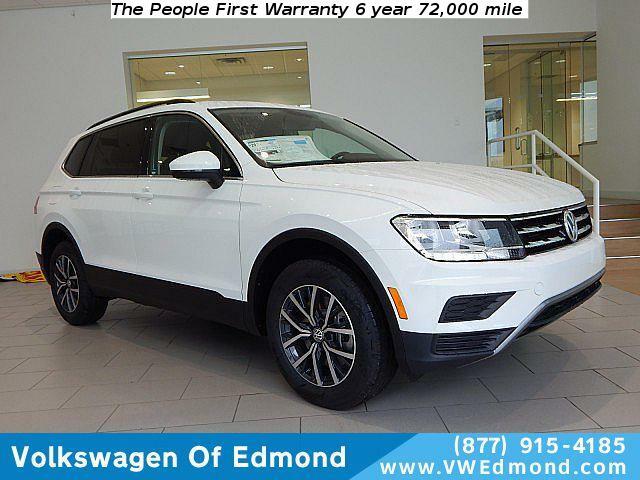 The newest Volkswagen Dealer in Oklahoma is working hard to earn your business by offering the largest inventory in Oklahoma with the lowest prices. If you're looking for a new or used Volkswagen, don't hesitate to stop by and give us a try. We maintain a professionally trained and courteous staff that is ready to answer all your questions. You will immediately feel like family as you are greeted by our staff of caring and knowledgeable professionals with only your wants and needs in mind; they will guide you through the process of choosing the Volkswagen that best fits your lifestyle. 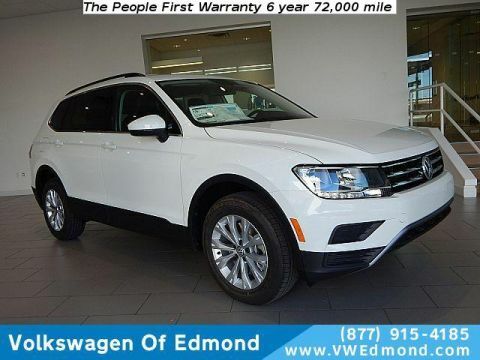 If you are looking for a trusted dealership that puts their customers first in the Oklahoma City-Edmond area look no further than Oklahoma City, OK. Our Oklahoma City, OK dealership is proud to provide new Volkswagen vehicles to our customers from all around the great state of Oklahoma. 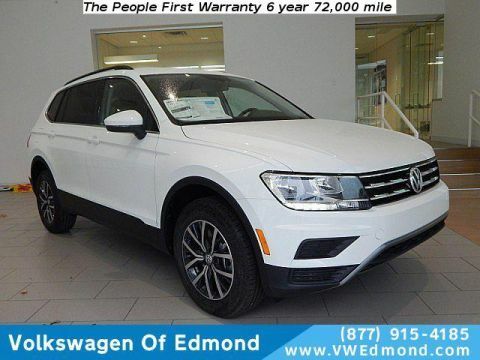 Whether you’re looking for a New or Certified Volkswagen or any make or model pre-owned car, Volkswagen of Edmond is here to help. 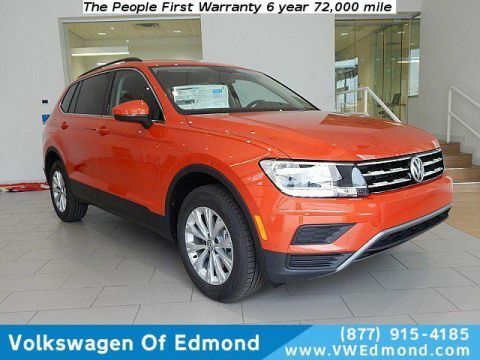 Volkswagen of Edmond	35.609542, -97.513181.